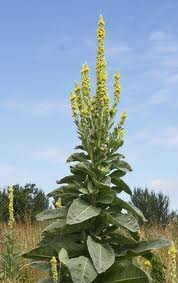 Mullein Leaf - Verbascum Thapsus. 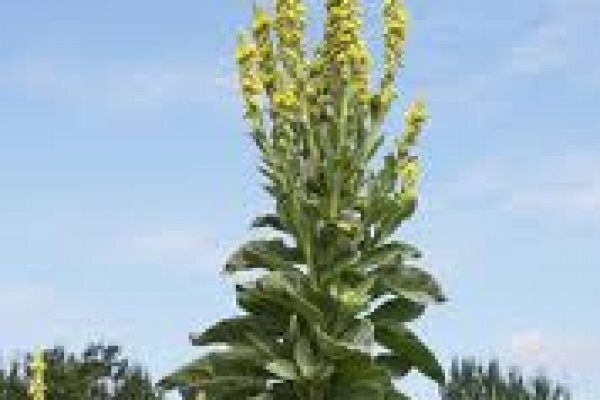 The large, velvety leaves of the mullein plant make a soothing herbal tea. As an ingredient in salves and poultices, they have the same soothing effect on the skin.